With a bigger screen, larger battery and the option to have a massive 1TB of storage, the Samsung Galaxy Note 9 is a big step up in performance. 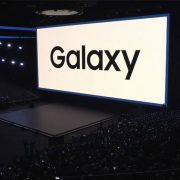 Bigger than previous Galaxy Note models in more way than one, the Samsung Galaxy Note 9 features a large 6.4-inch Super AMOLED screen, a powerful 4,000mAh longer-lasting battery, up to 512GB of internal storage and 8GB of RAM. 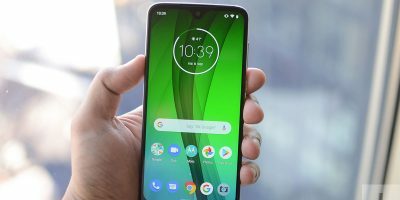 But, perhaps the best bit out of all the impressive specs is the option to increase the total storage capacity to a whopping 1TB. 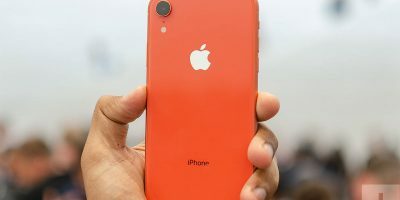 Just add a 512GB Micro SD and you’re good to go! 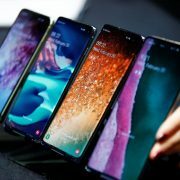 View full specs for the Galaxy Note 9 over at TechRadar. 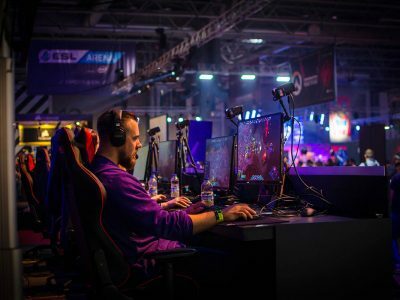 To help your powerful new device reach its full potential, we want to make sure you’re kitted out with the best accessories. 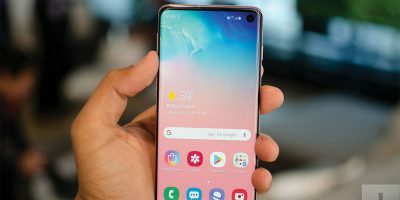 From super-fast wireless chargers to Micro SD cards that can hold up to 512GB of treasured memories, we have rounded up a few of the best accessories for the Samsung Galaxy Note 9. Check them out below! 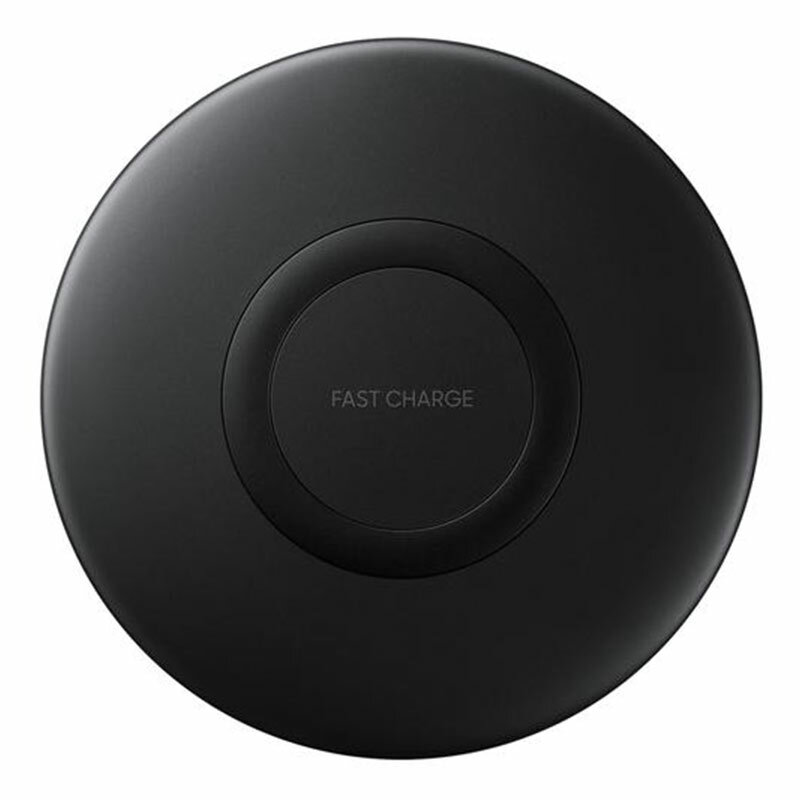 Address the low battery warning with ease by putting your device down on Samsung’s Fast Wireless Charger Pad. 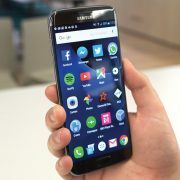 Fast charging technology means you’ll get your phone ready to go quickly. Not only for phones, but the Wireless Charging Pad also allows you to charge the Galaxy Watch, Gear S3, and Gear Sport. Available at MyMemory. 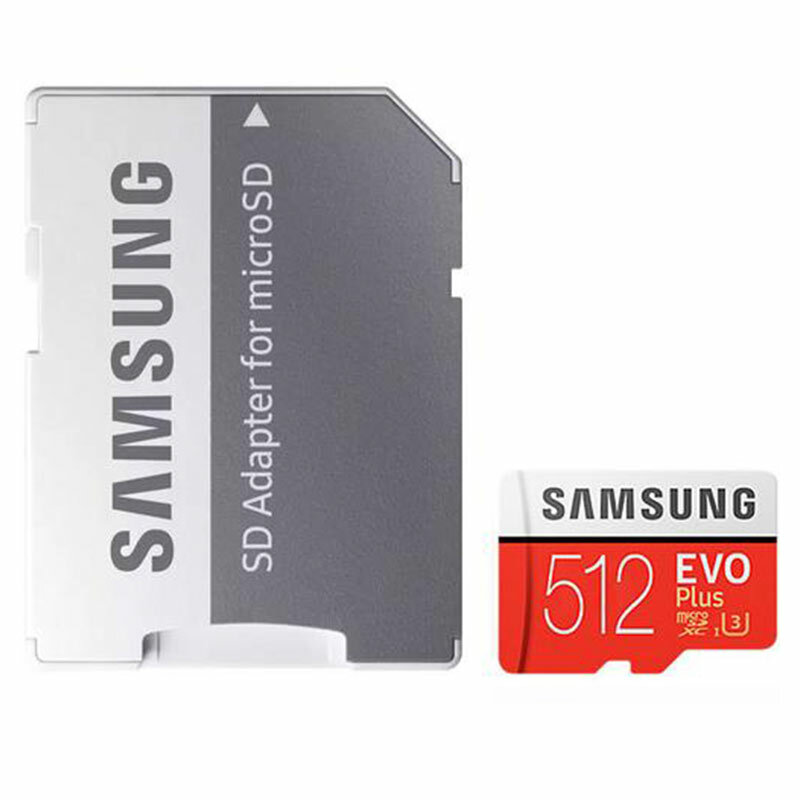 Push up your storage to a whopping 1TB by adding the Samsung 512GB Evo Plus Micro SD Card. Expandable storage means the Note 9 can support Micro SD cards up to 512GB in capacity. 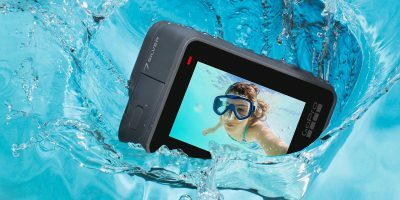 With astonishing performance and reliability, the Evo Plus will let you save and treasure memories. Available at MyMemory. 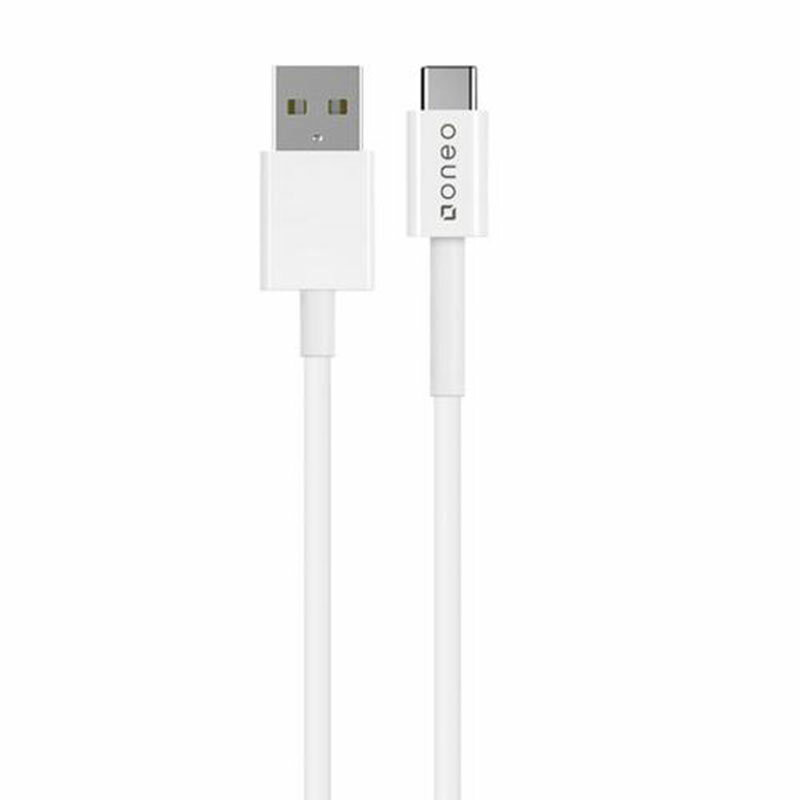 This USB-C to USB-A data cable allows you to charge, sync your calendar, contacts, exchange files, photos, videos and music, all while providing fast charge and transfer speeds. The compact design allows you to take this cable on your travels as it’s easy to store and carry. Available at MyMemory. Easily free up space on your smartphone or quickly transfer files between devices at USB 3.1 high speeds of up to 150MB/s. 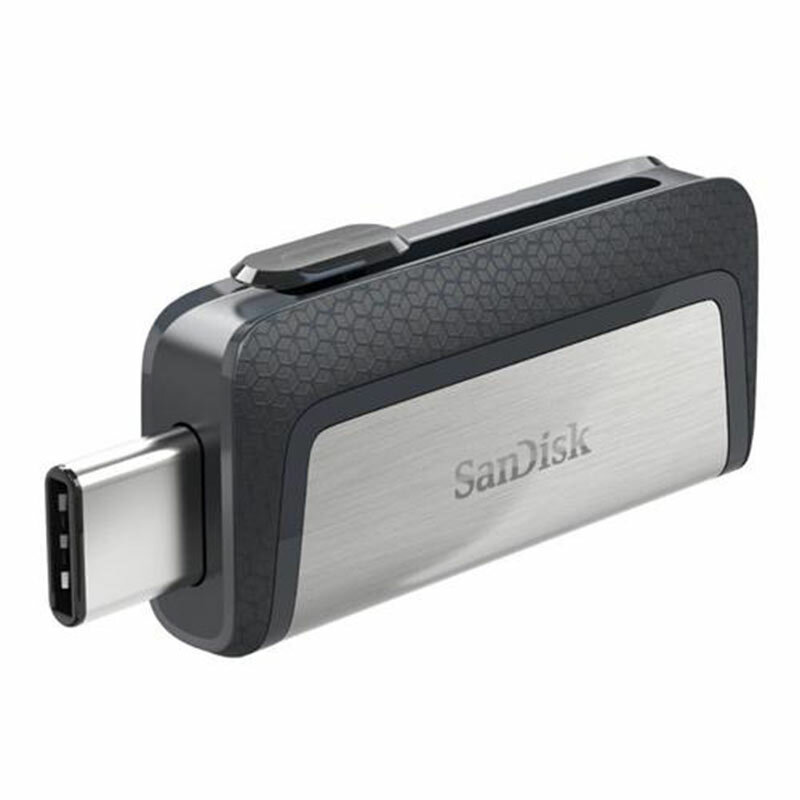 With a reversible USB Type-C connector and a traditional USB connector, the SanDisk Ultra Dual Drive USB Type-C lets you quickly and easily transfer files between smartphones, tablets and computers. Available at MyMemory. 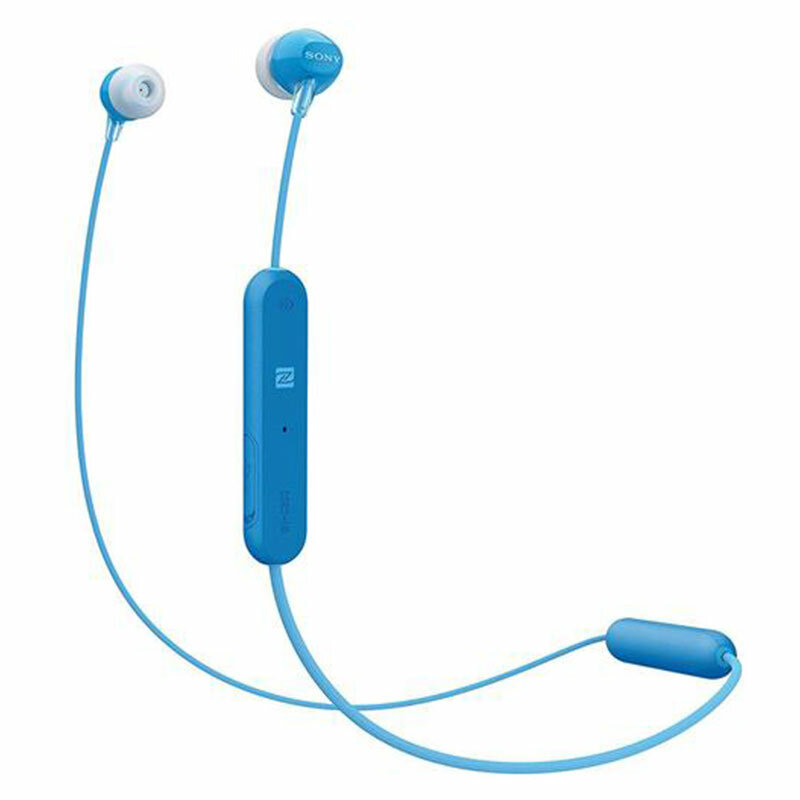 The WIC-300 Headphones will easily cover your commute and that day’s work out without needing a charge, as they will run for up to eight hours of continuous play whilst the behind-the-neck design is shaped for maximum comfort, so you can listen all day and forget that it’s there. Available at MyMemory. The PowerCore 10400 from Anker is compact in size and can charge a phone over three times. Offering faster charging Anker’s exclusive PowerIQ and VoltageBoost technologies combine to ensure a quicker, safer charge up to 2.4 amps. Safely help your device gain juice with Anker’s fast charging technology. Available at MyMemory. 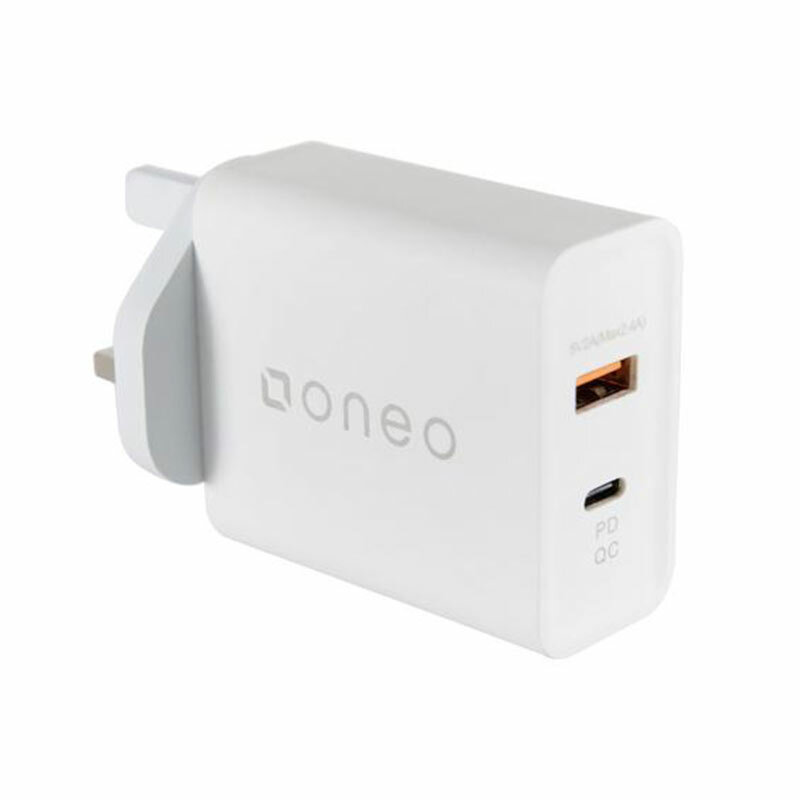 With both a USB-C and standard USB port available, the oneo Quick Charge Wall Charger has the ability to charge two devices at a time, quickly, due to the Qualcomm Quick Charge 3.0 facility. 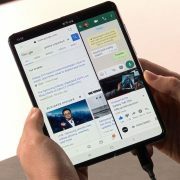 So, with faster charging, why not charge your Galaxy Note 9 and laptop at the same time! Available at MyMemory. 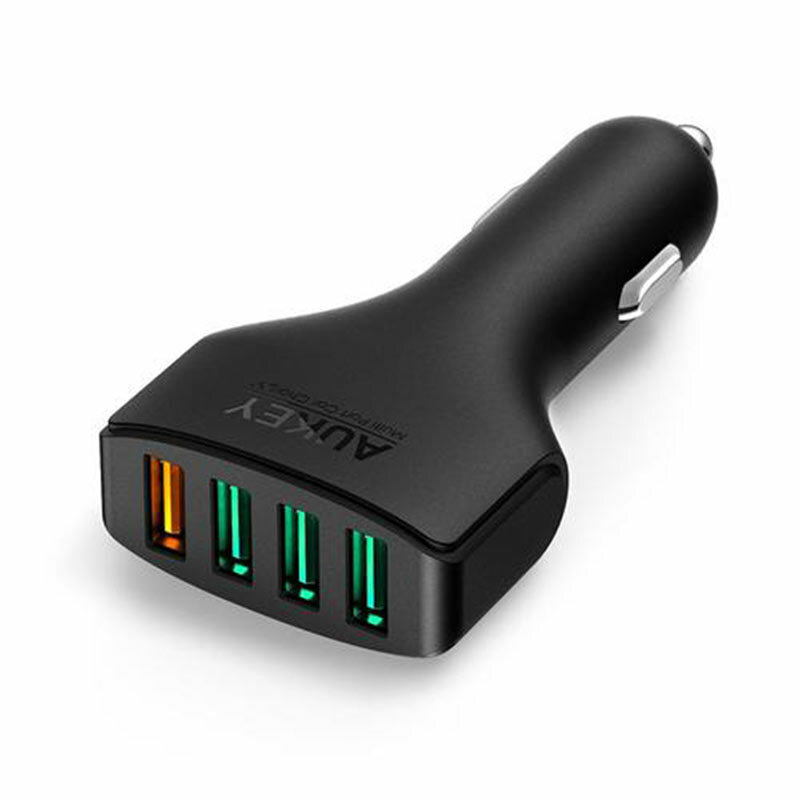 Intelligently charges up to 4 devices at a time and is up to 4 times faster than a normal car charger. Using quick charge 3.0, this intelligent charger will optimise charging cycles by delivering up to 45% more power by fine-tuning its output voltage to your particular device. Available at MyMemory. 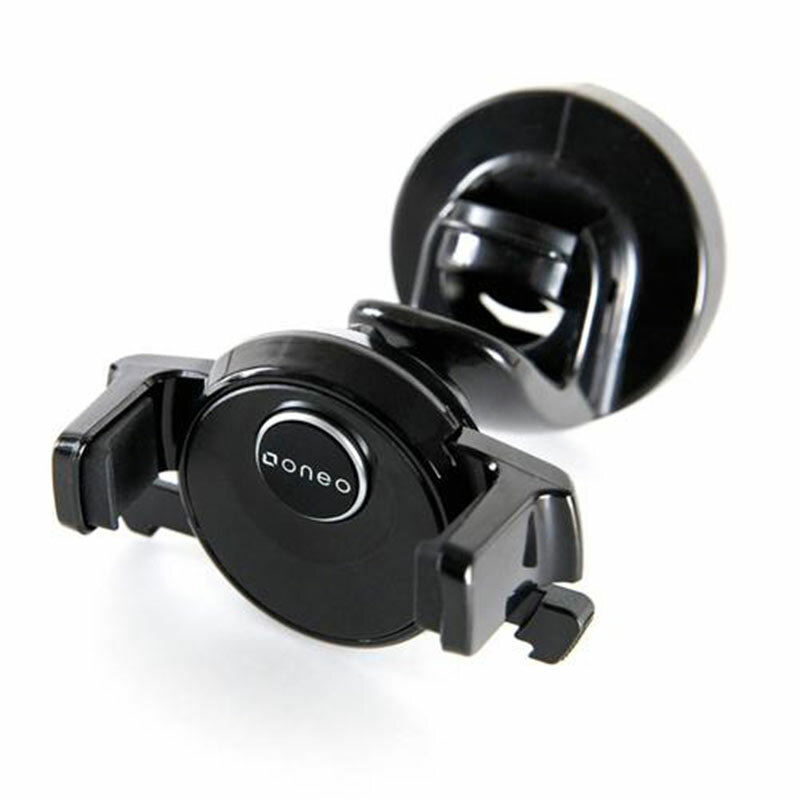 Attach your Galaxy Note 9 easily to your windscreen with this oneo One Touch Car Mount. It’s suction cup and sticky gel layer ensure a secure installation, and the telescopic arm extends and pivots for optimal viewing setting. 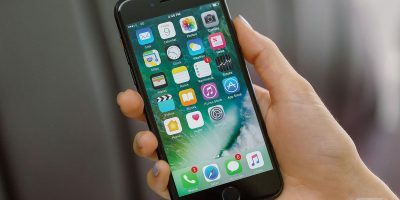 The special clamp features locks and releases your device with a push of a finger. Available at MyMemory. 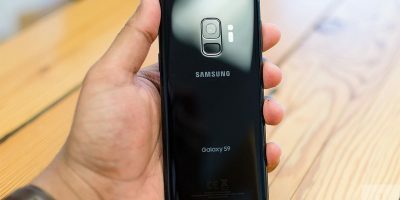 If you are still looking for more accessories for your device, be sure to visit our website now to get the best accessories for the Samsung Galaxy Note 9.